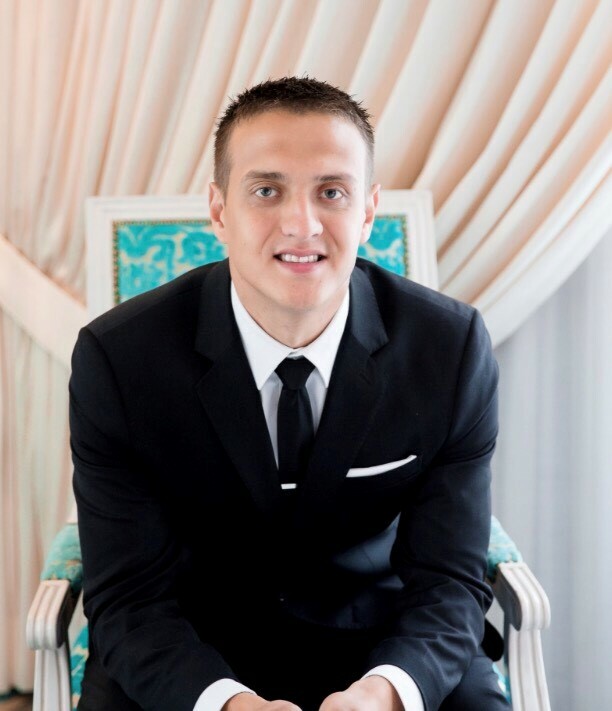 My name is Tony, owner of AAK Roofing. We are based out of Salem, Oregon and serve the surrounding areas in the Pacific Northwest. We are proud to say that we serve our customers with outmost respect, care and professionalism. When we meet our clients, we want to make sure they understand what we are doing, and how we are able to help with whatever roof issue we are facing. Our priority is top-notch customer service, client satisfaction, and outstanding work performance. If you are in need of any residential roofing services, please contact us right away! A roof Inspection performed by AAK Roofing includes letting our clients know exactly what is wrong, and how much it will cost them to have their roof repaired. Our inspections are free, and we provide a quote at the end of it so that the customer can decide if they want to proceed with what is necessary. It is important to have your roof inspected especially if you live in wet climates, have not had a roof inspection in a long time, and are planning to sell your home. Contact AAK Roofing to come out and help you! 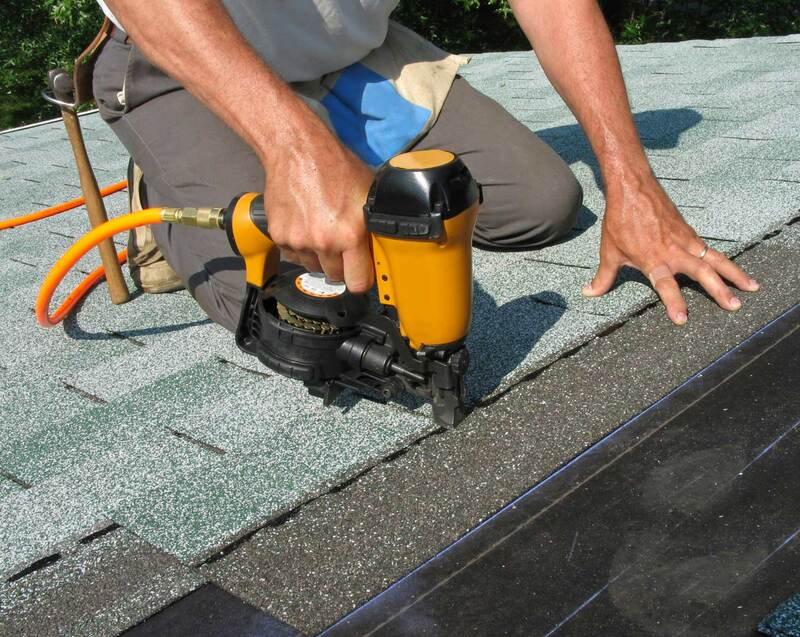 Among many services that we provide, we are able to perform a roof installation on any residential home. Our team consists of professional roofing contractors that provide our customers with high quality of work. If you have not replaced your roof in years, it may be time for AAK Roofing to come out and take a look! Allow AAK Roofing to perform a roof replacement for your home! Living in the Pacific Northwest, the weather is wet most of the time, causing mold, rotting and leaks. Make sure you are protected by calling AAK Roofing! 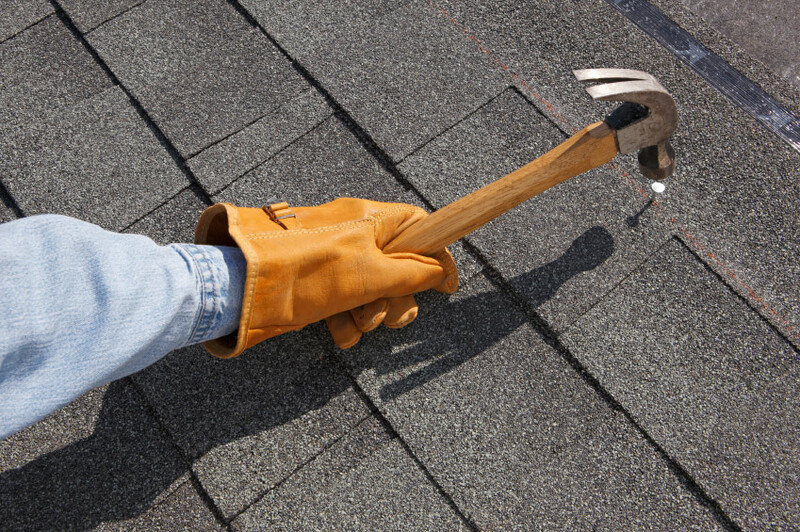 We will replace your roof in a proficient and timely manner. There may be situations where a home simply needs a roof repair, instead of replacing the entire roof. 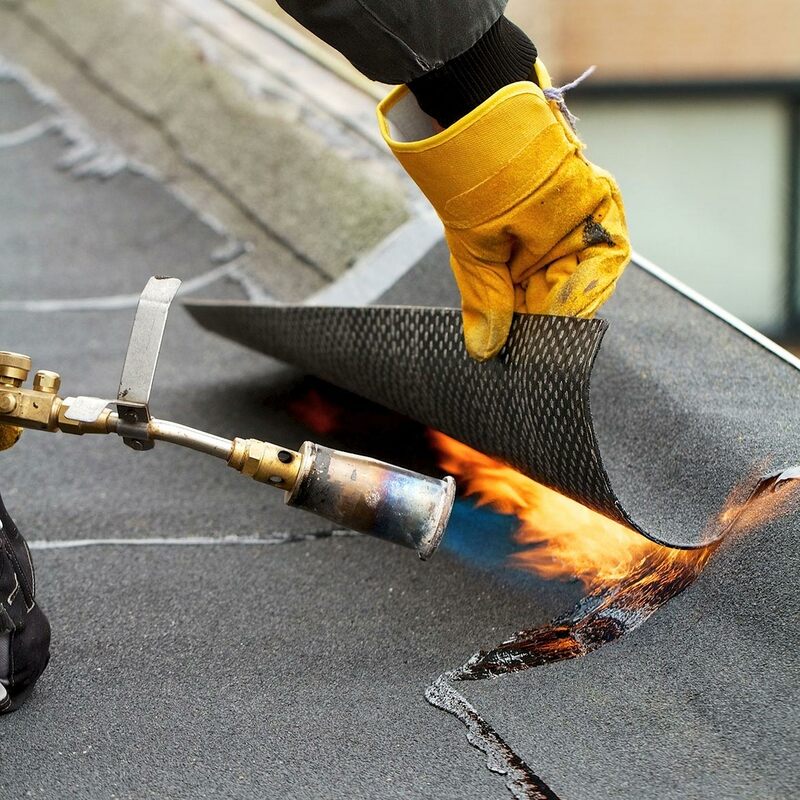 This is where AAK Roofing is able to come out, inspect your roof, and let you know exactly what is required and necessary to bring your roof back to superb condition. 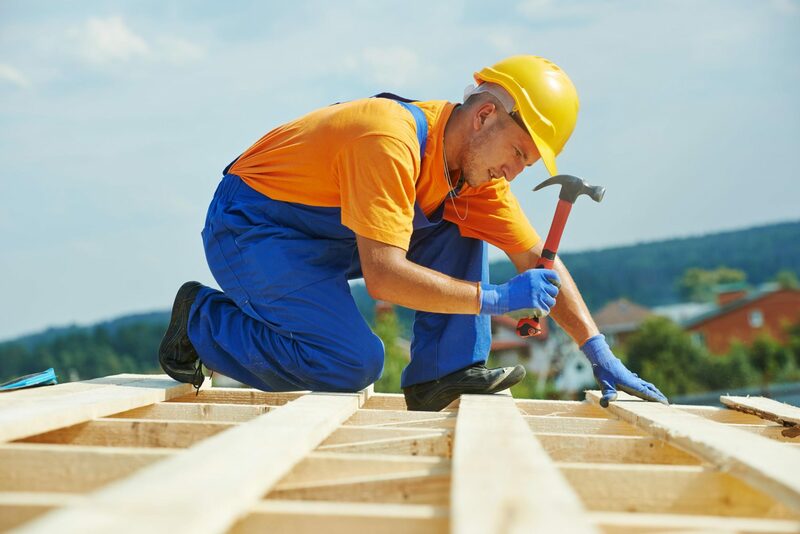 We specialize in roof remodeling, and emergency roof repair as well. Contact us today! AAK Roofing is proficient in roof restoration. Residential roofs that are damaged by accidents, mold, or leaks can be a huge hassle! AAK Roofing specializes in restoring a roof by replacing old or worn shingles and giving a home a much better, improved look! Contact AAK Roofing right away to set up an appointment! 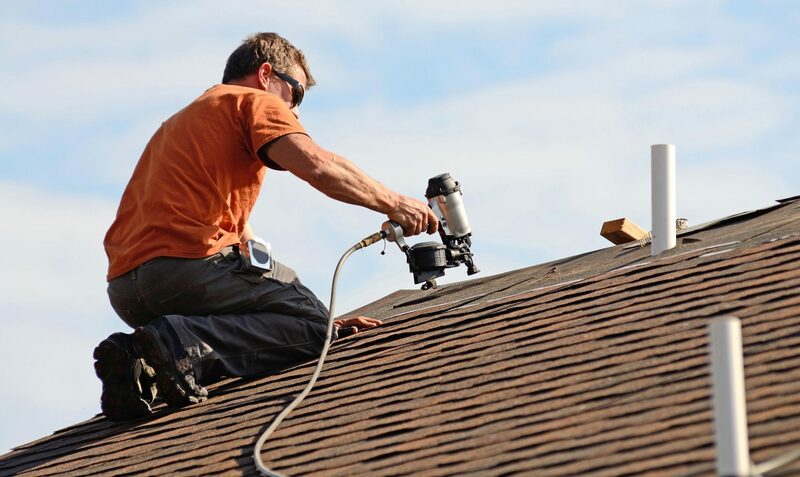 If you are looking for residential roofing services in Portland OR, you are in the right place! AAK Roofing is an expert roofing company that specializes in residential roofing. Our team consists of experienced professionals and roofing contractors Portland area, providing their customers with quality customer service. AAK Roofing specializes in roofing in Vancouver, WA as well as the surrounding areas. The city of Vancouver is considered to be the fourth largest city in the whole state of Washington, and it has expanded tremendously over the last few decades. More and more homes are built throughout the city, and AAK Roofing is the company to go to if you need a new roof installed! AAK Roofing is your roofing company in Salem OR. Salem is a cozy city, a little south of Portland with a population of about 160,700 people. It is considered to be the third largest city in the state of Oregon. 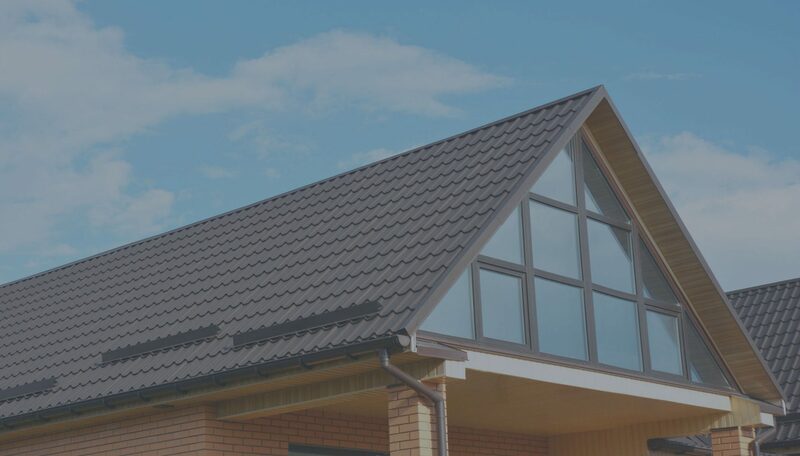 AAK Roofing services this area with honesty and customer satisfaction as our first and foremost priority. We want to make sure that your roof is in perfect condition, especially since the weather in the Pacific Northwest is frequently rainy. Rain means that roofs are more susceptible to mold, rotting, and even leaks, especially if the roof has not been inspected or replaced in many years. AAK Roofing follows the golden rule of “treating others as you would like to be treated.” This is reflected in the way we treat our customers, as well as how we perform our work, keeping the work area clean and organized. © Copyright 2019 AAK Roofing LLC. All Rights Reserved.